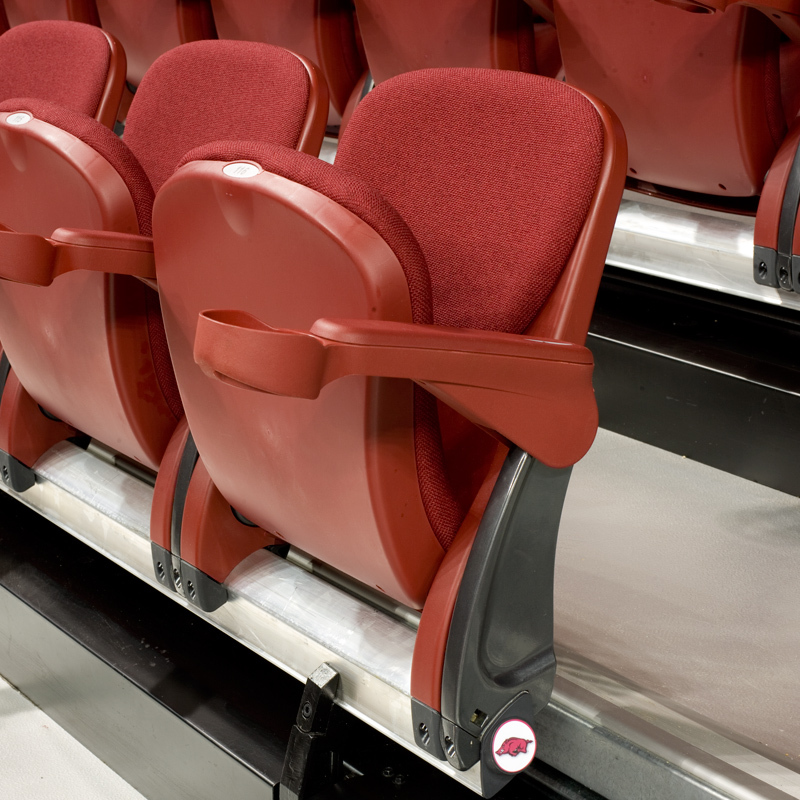 Your gymnasium or arena needs the perfect seat to fit a specific crowd. Choose seats with backrests, add even more extra space, cupholders or build school pride by adding your logo. View the galleries below to choose the best seating for your facility and view the minimum row spacing and dimensions of each option. These seats require a blend of MAXAM and MAXAM+ understructure and in turn create a value upgrade or VIP seating.